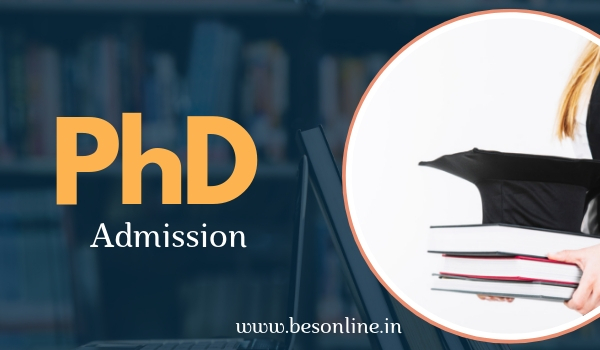 ILS – Institute of Life Sciences, Bhubaneswar has announced Ph.D. admissions for 2019, candidates can apply for the PhD Admission 2019 at ILS. Cancer Biology: Soumen Chakraborty, Dr.Rajeeb K. Swain, and Dr. Amol Suryawanshi. Plant Biotechnology & Human Genetics: Birendra P. Shaw, Dr. Nrisingha Dey, and Dr. P.V. Ramchander. Also Read IISc Bangalore B.Sc Research Program 2019 - Notification Released! Also Read Medi-Caps University Indore Admissions 2019 - Notification Released!